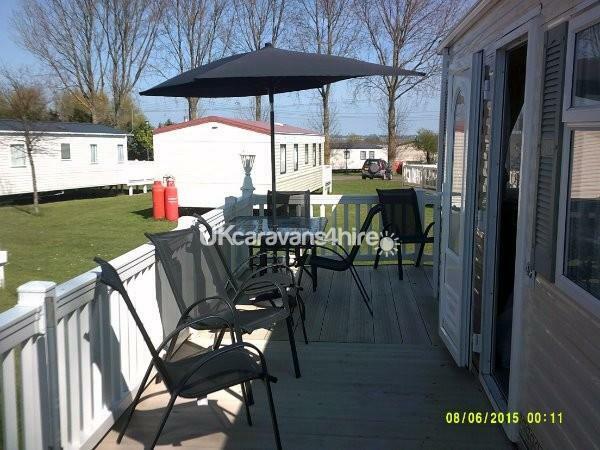 Coopers Beach Holiday Park, East Mersea, Essex. Offers Clubhouse, Restaurant. Entertainment for all the family and a Children's club. Heated indoor and outdoor pool. Lovely beach great for picnics,families,strolls,walking dogs,and the beautiful sea for all, including those who enjoy fishing. Cudmore Grove Country park nearby. Mersea Island Vineyards wine tasting and delicious lunch's nearby. Great day out at nearby Colchester Zoo, picnic area, restaurants, gift shop and fun for everyone. Colchester offers great shopping in the Town centre and nearby Ten Pin Bowling and Roller Skating. Had 4weeks in Lauran an Robs caravan very welcoming clean an homely most enjoyable and highly recommended. This was in January so let can how lovey it is in the summer. A short weekend break in a lovely clean caravan.This caravan has everything you need and you can see a lot of thought has gone into ensuring your stay is comfortable as possible. The owners meet and greet you and supply you with a welcome pack so you have essentials on your arrival. I will definetly book again in the future. Am beginning to forget how many holidays breaks we have had 46 The Glen it's started to feel like we are coming home. We had the best weather one could wish for and sitting out on the balcony with toast and tea in the early morning sunshine we could have been in any exotic place in the world. Thank you Ron & Lorraine for a wonderful 4 weeks away from the stresses of life, thank you too for the welcome hamper. We have stayed at this caravan previously and the facilities and little touches that Ron and Loraine add, eg. food parcel, bedding and hand towels are very welcoming. 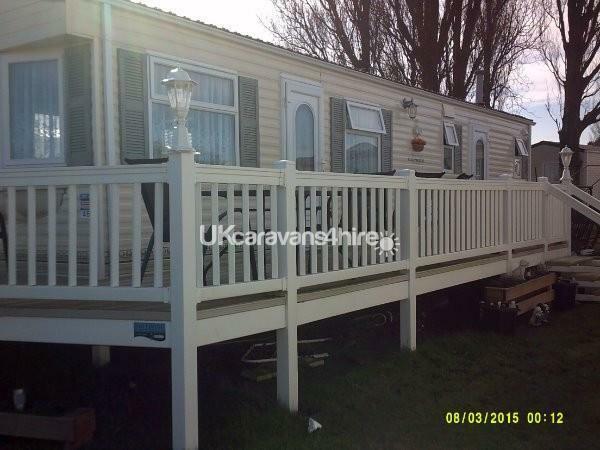 The caravan has always been spotless clean and tidy, with the added bonus of a lovely decking area. 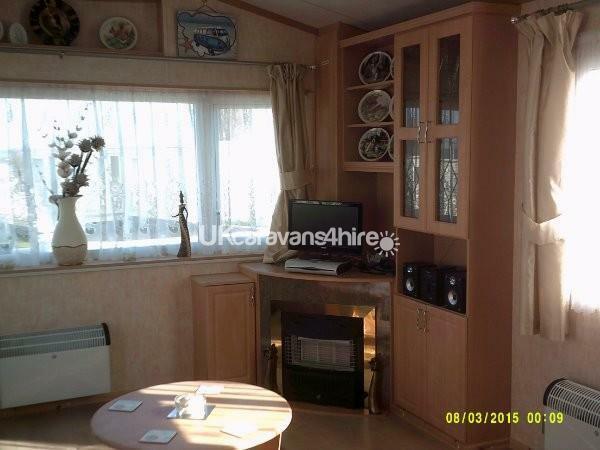 Lovely caravan,very warm and cosy, has everything you need including a washing machine and tumble dryer, very handy so didn't have to take piles of laundry home to do. The welcome pack was a very thoughtful touch and provided plenty for a cooked breakfast . The holiday camp is well cared for but the pub/clubhouse meals could have been better but was handy until we could find alternative places to eat. There are some eateries in West Mersea (just down the road about 10 minutes away) that we would highly recommend and the Vintage tea room for Sunday lunch in East Mersea itself. We would definitely visit again as it is a little gem. This was our third stay at Lorraine & Ron's caravan we will be returning in September of this year and have already booked for three separate bookings for 2018. We can't praise this lovely couple enough for everything they do to welcome their guests and we consider them our friends now. We once again had a wonderful four weeks at 46 The Glen it's a most comfortable caravan with everything a home needs and it feels like coming home each time. 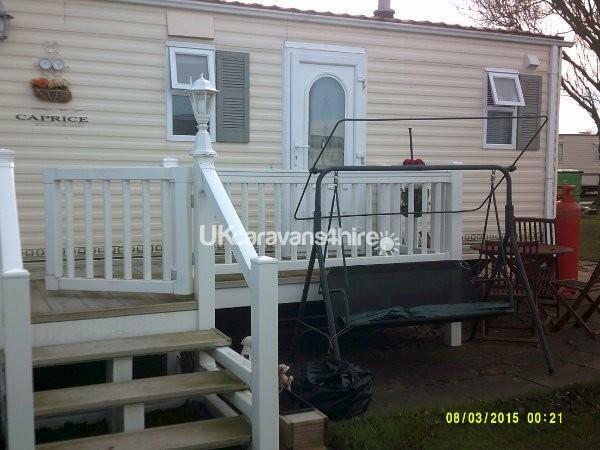 Returned 22 April after spending 4 weeks in this caravan it was our second 4 week stay. 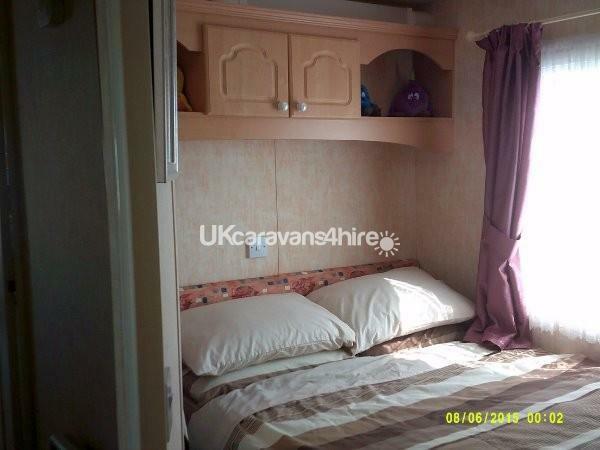 It's a very comfortable, spacious & clean caravan, it's a home from home place to be. We will be returning in June & September for a further 4 weeks I think this speaks for itself. Thank you Lorraine & Ron look forward to seeing you again in June. We second everything that all the other good reviews give. Just loved everything about the caravan like home from home, we was so very happy and comfortable living there for 4 weeks. Lorraine and Ron are a lovely, generous & welcoming couple and it's a pleasure to know them. So very satisfied with our stay we have booked for 3 separate 4 week breaks for 2017. We wasn't really ready to come home. Looking forward to returning again next year. We stayed in this caravan last year, loved it so much that we came back for 2 weeks this year& have already booked for next!! 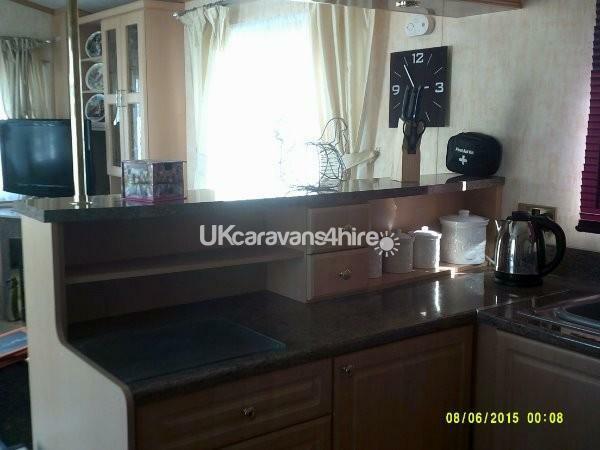 Caravan is spotless, in a lovely quiet position, the welcome pack was great; all the essentials we needed. 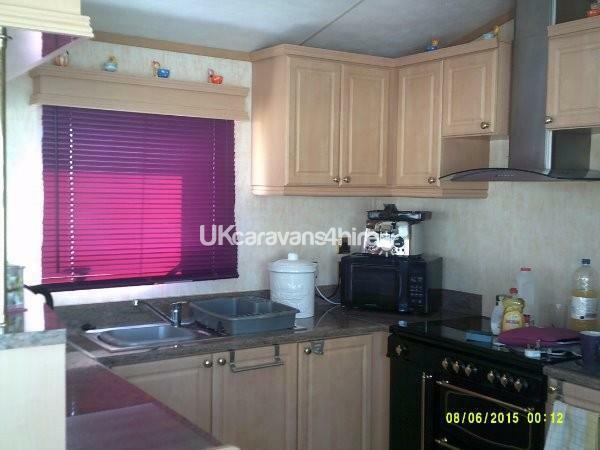 This caravan is a home fromhome, the owners supply everything even down to the cleaning materials which is normaly a pain to have to go out& buy. Comfortable beds& sofas, we love it here!! Alan& Lorraine are so friendly& helpful...i cannot fault anything from our stay! This has to be the best caravan we have stayed in, it really is a home from home. The owners Lorraine & Ron met us with keys and showed us around the caravan, they provided a wonderful welcome pack which was a lovely touch. Great location on the park. We will be going back. Thank you for a lovely stay! 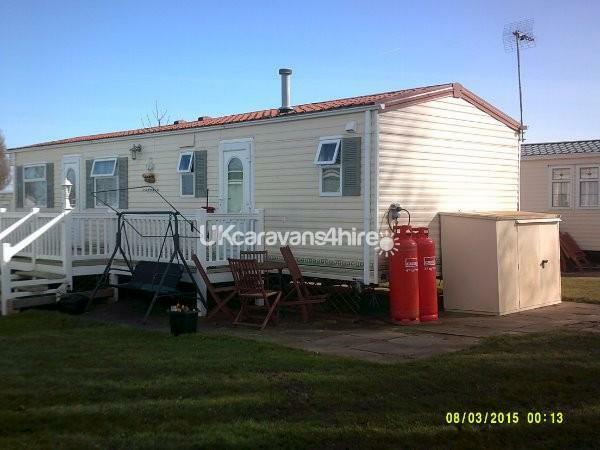 We have just returned from a lovely 6 nights at this lovely dog friendly caravan. It was real home from home , spotlessly clean , comfortable beds , lovely shower and fully equipped kitchen. We didn't use any of the site facilities are we were out exploring most of the time. 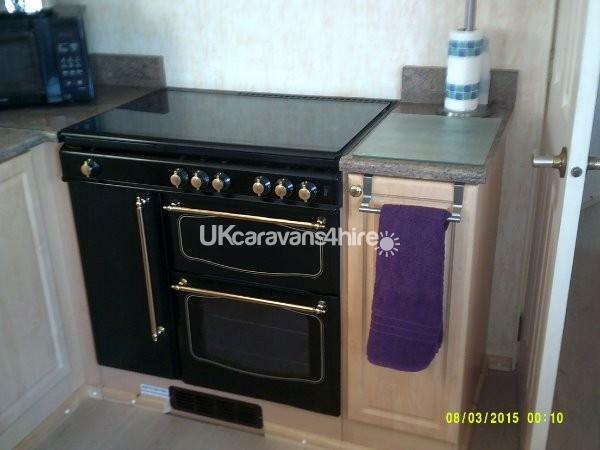 I would recommend this caravan , I have used a number of caravans in recent years but this is the best so far. Didn't get to meet to Lorraine but Ron was very nice . If we decide to holiday in Mersea again we will defiantly book this van. The weathers not been good but the caravan made up for that was worth the stay we will go back soon as we can , close to beach our dog loved a swim every morning and evening tide owners very welcoming. Lovely welcome pack. Will book again. This was a lovely mobile home I say that becos it was definitely a hoe from home the owners had thought of ever little thing and even if the weather is unkind you had a lovely place to sit and watch the rain !! would definitely go again and my dog agrees. Old lady and greyhound. Just got home had a great time caravan very good like home from home everything we needed was there.Lorraine&Ron very nice people very welcoming will return again. This caravan is all about home comforts,nothing missing just like being at home.The owners are a really lovely couple so friendly and so accommodating i was able to take my 2 small dogs and they loved the freedom that having the decking provided.They left a welcome pack which was exceptional and what i have never had before as i always take what i need and i thank them for that.Iwill recommend this to anybody that is looking for a nice home from home stay in lovely surroundings cannot wait to book again for next year. Lovely caravan, lovely people and would highly recommend. 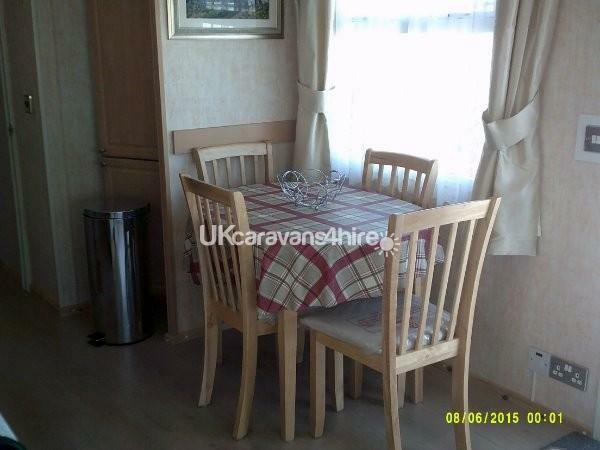 Cannot fault the accommodation, location and cleanliness of caravan. Great people to rent from. We will be returning. 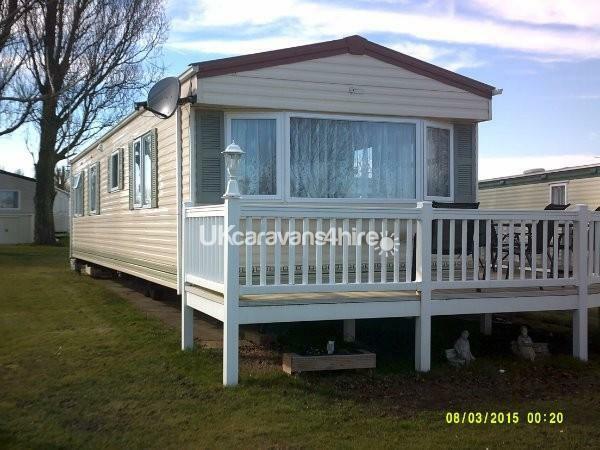 We have used this caravan a number of times this year and are so delighted that we have booked again for this year. 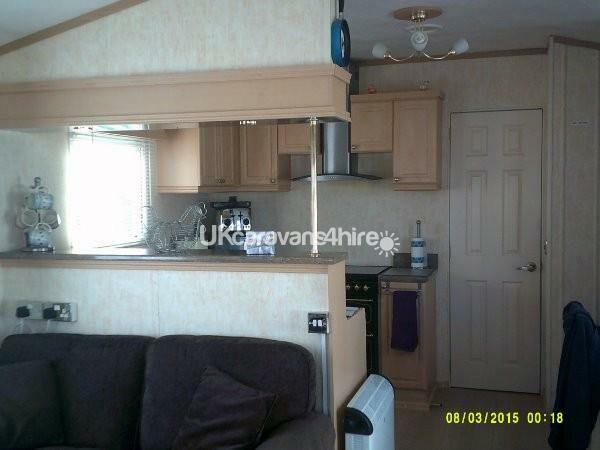 Lovely caravan, terrific people, great location on park. Can't wait till we return again. Five stars.